Gerst frequently sets the camera to an automatic timer while he works, so here’s hoping we get another glimpse of the lights before he returns to Earth at the end of his mission later this year. 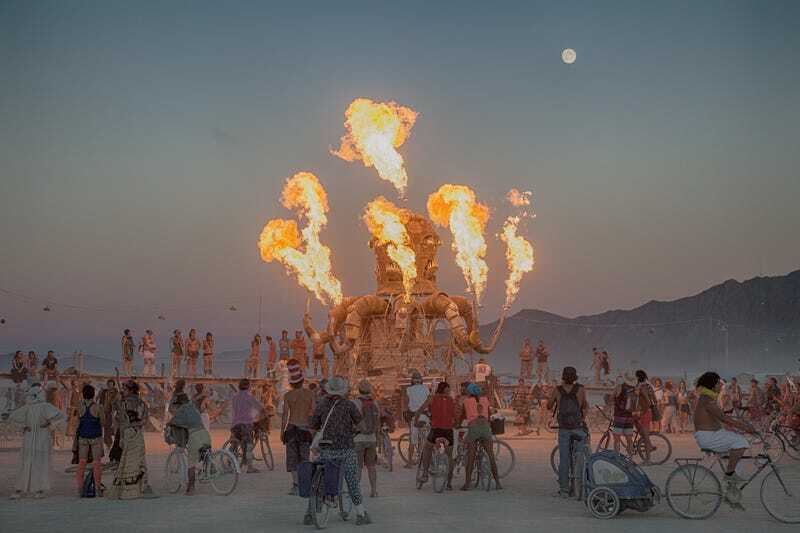 This week Hack Your City went to Black Rock City, the seasonal settlement that fills up every August for Burning Man. Readers gave tips for surviving the heat, the dust, and the sensory overload. Honestly it sounds like literal hell to me, but people seem to have a good time there! Read all the comments on the original post, or catch the highlights below. Bring apple cider vinegar for your hair. “It will rinse out a lot of the dust and gunk and grease,” says M-B, when you don’t have enough water for a shower and shampoo. Thanks to all the experienced Burners who gave advice! All the best comments are featured in the Staff tab under the original post. (Comments saying “don’t go to Burning Man because I personally don’t like it” are not featured in the Staff tab, and we don’t understand why anyone wastes their lives writing them.) 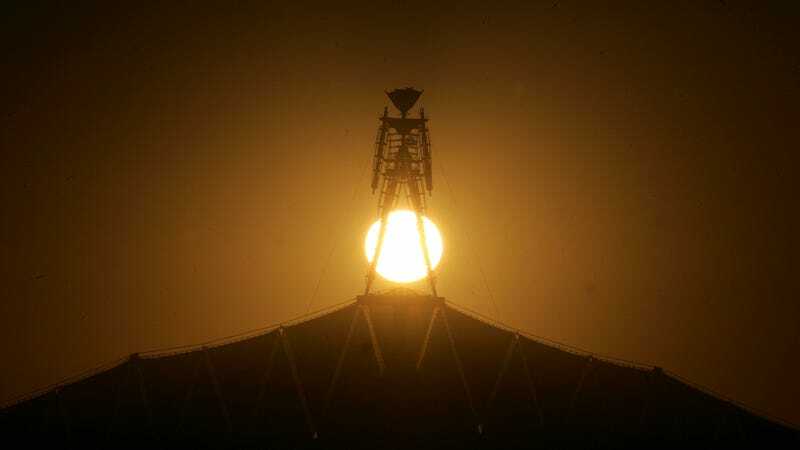 If you have more Burning Man advice, comment below. And come back next week, when Hack Your City goes to South Africa.